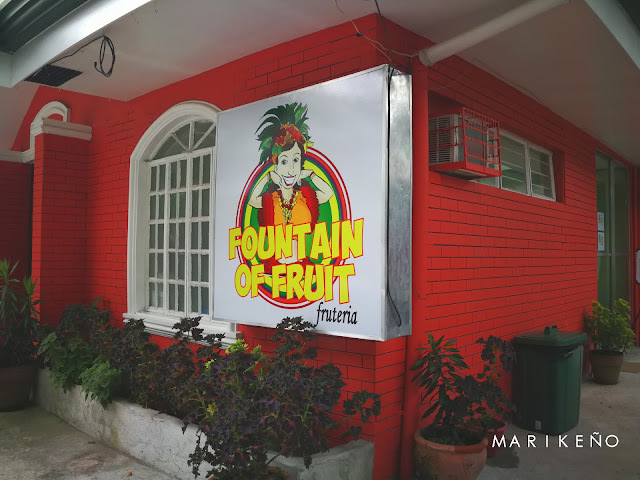 Fountain of Fruit | Fruteria opened 5 months ago. 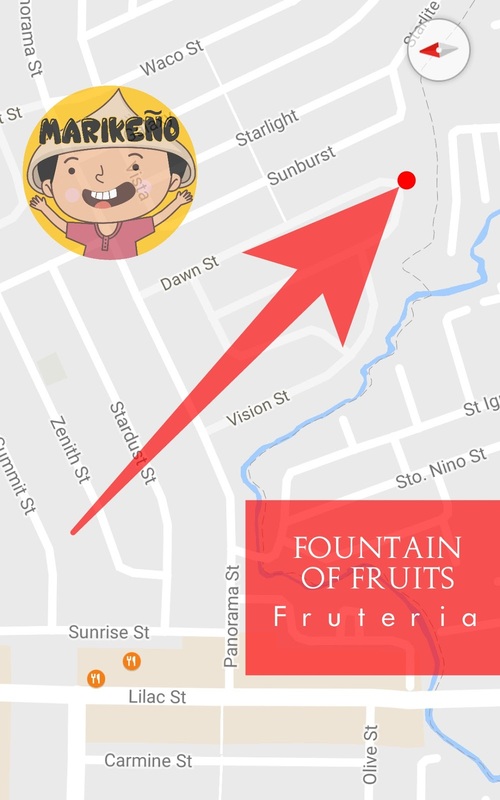 Fruteria comes from a Spanish word that literally means a fruit store where agua frescas or water-based fruit drinks and fruit smoothies are sold. Michael, the store owner worked as a manager in Jamba Juice in the US for 10 years and worked for another 10 years at Coffee Bean. So he knows exactly what he was doing and how to run his business. Their biggest challenge would be their store location. It is actually their house which he and his brother partially turned into a smoothie shop. They are located along Dawn street, just a few minutes car drive away from the hustling and bustling street of Lilac. They have a humble shop with 3 indoor tables and 3 outdoor tables. Unlike most stores in Lilac, they have a really big parking lot. So parking your vehicles will never be a problem. And they are surrounded with fruit trees, so they have all the rights to name themselves, Fruteria, the land of fruits and smoothies. 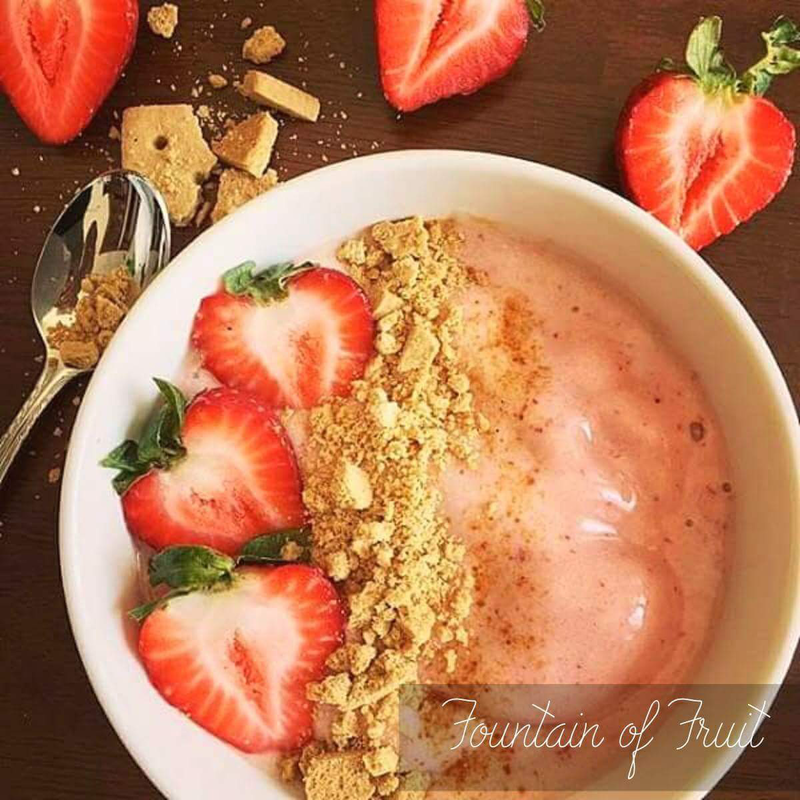 Strawberry Cheesecake Smoothie Bowl is one of our most favorites and probably the yummiest and healthiest item on their menu. With everything nice and good, all put into one bowl. Isn't she just gorgeous? Chunky Monkey Smoothie Bowl is your perfect breakfast. It has cereal, rice crispies, choco bits, peanut butter and real bananas. You will surely go bananas over Chunky Monkey. 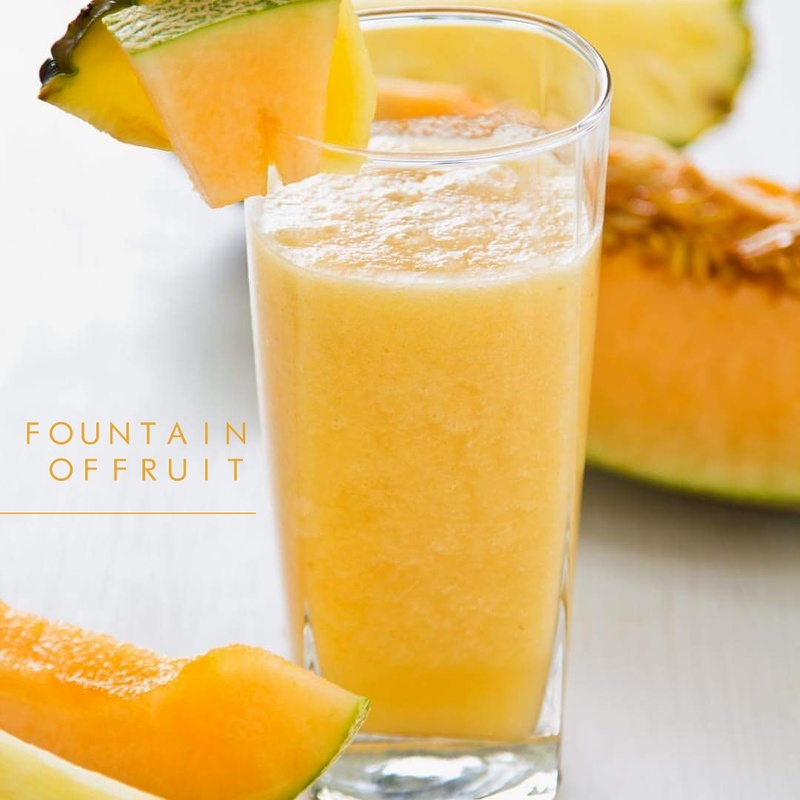 Pineapple Cantaloupe Melon Smoothie is so refreshing it will take your thirst away. I like it because it is not so sweet. It is equally healthy because they never use sugar or honey. Orange Strawberry Banana Smoothie is my most favorite smoothie on their menu. Sweet tangy and fragrant smoothie. It has yogurt so it is super yummy. Filled with vitamin C. It will for sure, quench everyone's thirst. You can also ask for their store favorite, Strawberry Pineapple smoothie. 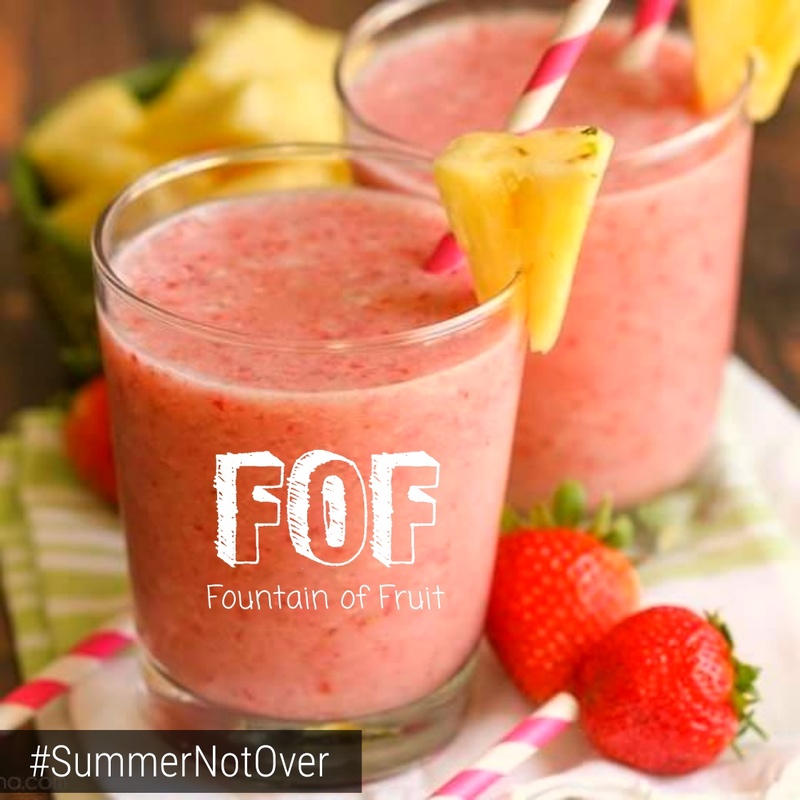 Their Watermelon and Pineapple Agua Frescas are as equally refreshingly energizing as their smoothies. They are better than water and have no sugar added. No pretentions. All natural. Michael is a health buff so he also thinks about the health of his customers. 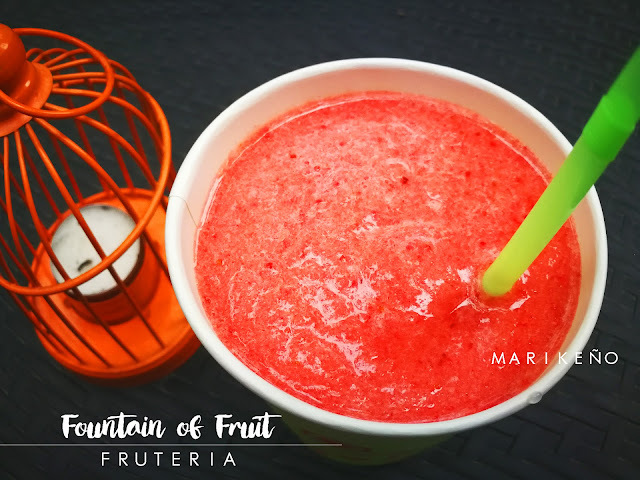 Summer is definitely not over yet at Fountain of Fruit | Fruteria. Have a fresh cool glass of your favorite smoothie or agua fresca. 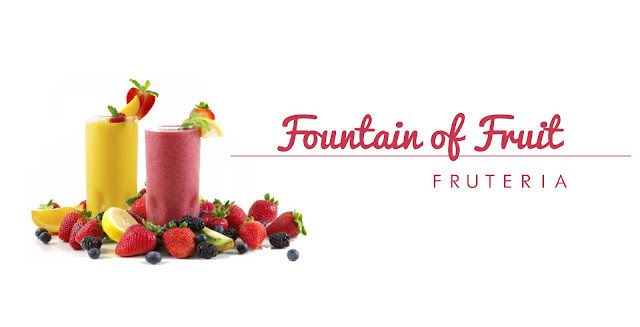 You can choose from their 20 mixed fruity combinations, all natural and all sugarfree. 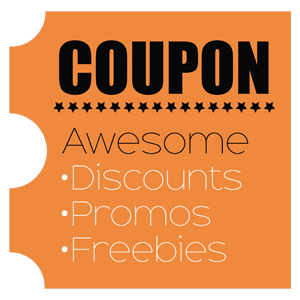 They are open from Tuesdays to Sundays: Tue-Thu 9am to 10pm, Fri-Sat 9am to 11pm and Sun 9am to 10pm. 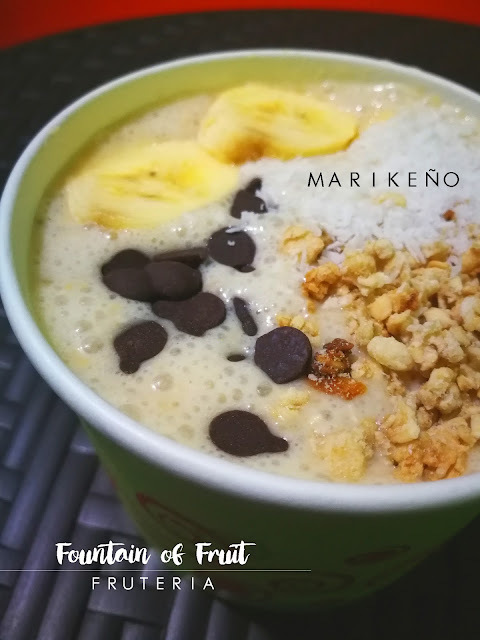 Take advantage of their Fruity Fridays and Smoothie Sunday promos where they offer all their licuados for only Php99 each. 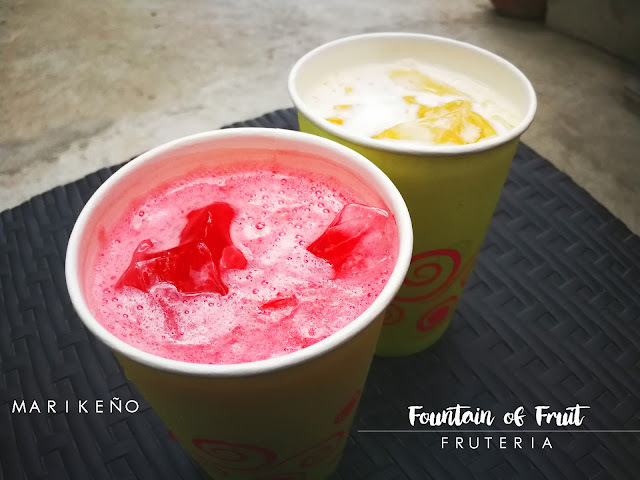 Yes, you read that right, smoothies and agua fresca for only Php99. 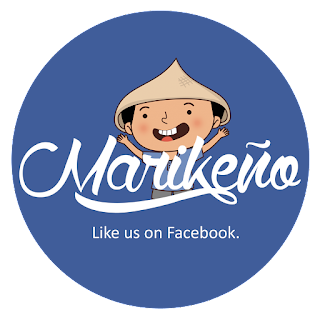 Visit them at fof.ph and their Instagram account. Click here to see their map.